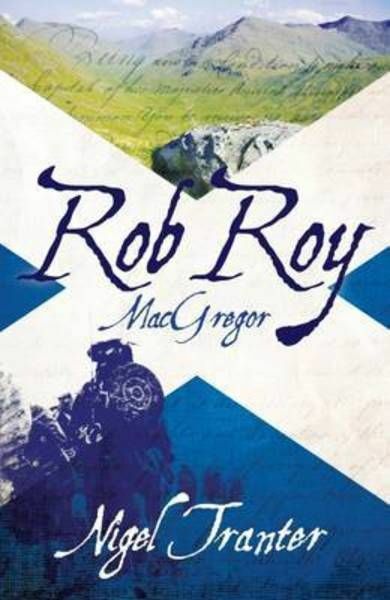 Rob Roy MacGregor was mytholigised by Sir Walter Scott but was very much a fact in the Trossachs of Scotland in the late 17th and early 18th centuries. Scott's romantic image is, however, far from the rogue which Nigel Tranter portrays in this classic work. MacGregor was an arch blackmailer, protection-racketeer and thorn in the flesh of the Hanoverian Government and their right hand men, the Campbells. This factual narrative firmly debunks the legend of Rob Roy as a romantic, Scottish folk hero and reveals the true nature of one of Scotland's most charismatic historical figures.